Gayatri Yantra for Spiritual Power & Peace of Mind. 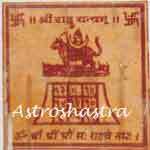 Gayatri Devi is Maha Devi of wisdom and deity of this yantra. 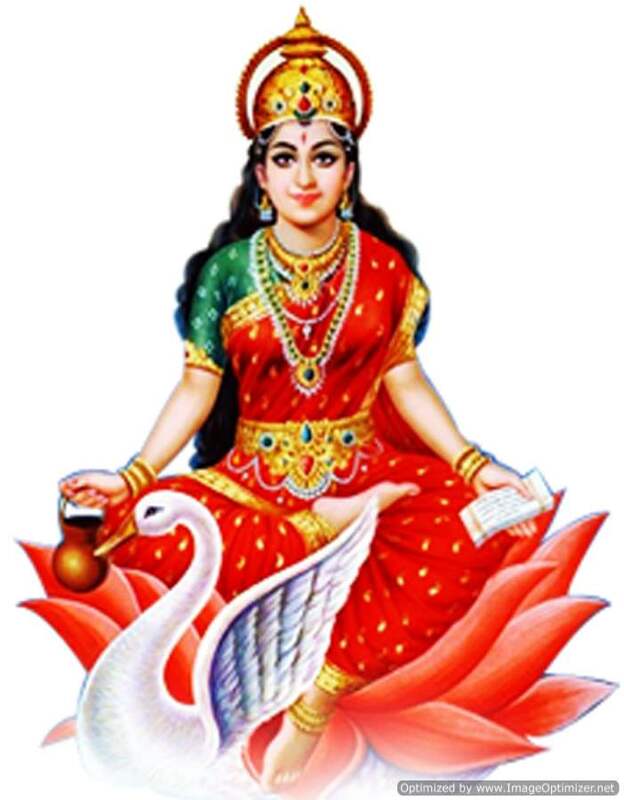 It contains Panchmukhi or Ashat Mukhi Gayatri devi seated on a Lotus. It is carved on copper plate with Gold Plating. It is bestow knowledge of vedas, religion, business and salvation. After worship (pooja), this is kept in a house, business place, One cannot be affected by souls, spirits and is blessed with health, wealth and happiness. In case a house or man is afflicted by souls and spirits, the yantra after pooja be dipped in water, and water be sprinkled in house for a week, all spirits etc., will vanish. The man should take rice and milk and water be taken during the days of pooja. Light ghee lamp during day and till all at night continuously. A superb yantra for acheiving Spritual Power and attaining Nirvana. Daily sadhana brings peace of mind and all tensions are removed.